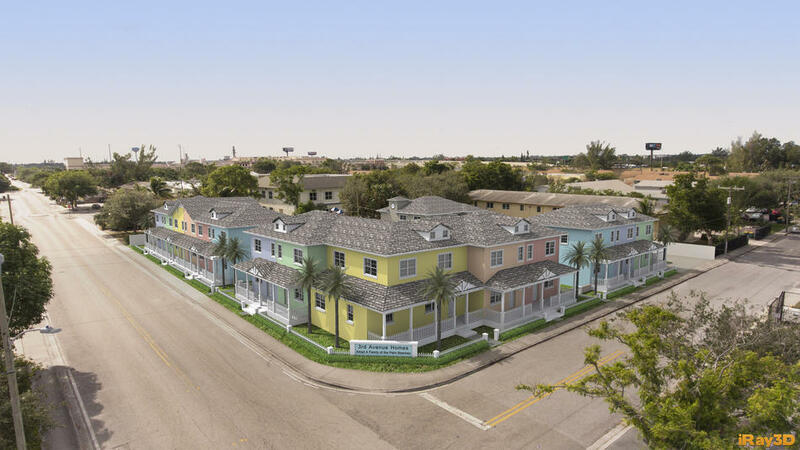 Jayne and Tim Donahue of Palm Beach Gardens have pledged $500,000 toward Adopt a Family of the Palm Beaches’ new affordable housing development, Third Avenue Homes, in Lake Worth, according to a news release. The soon-to-be-built community will sit at North A Street and Third Avenue North and provide housing for 14 families with children who are homeless, or at imminent risk of becoming homeless. The agency is now over 50 percent of its goal of $6.6 million, of which about half will be used for construction and half will be used for program operations and social service delivery, according to the organization. According to the Department of Housing and Urban Development, fair market rent for a two-bedroom apartment in Palm Beach County is between $1,422 and $1,435, an increase of about 3.8 percent over 2017, and a housing cost that exceeds wages for many families, whose average income countywide is $1,695, according to the U.S. Census Bureau. Florida has 22 affordable and available rental units for every 100 extremely low-income renter, according to the Florida Housing Coalition. Visit Adoptafamilypbc.org or call 561-253-1361.